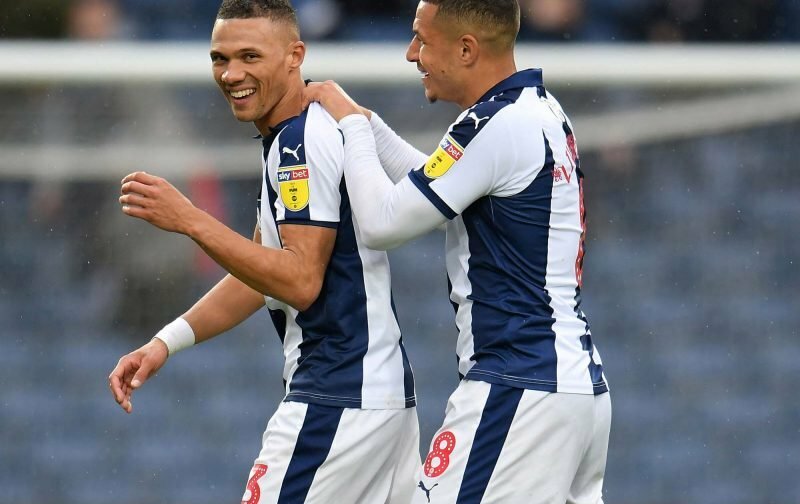 The arrival of former Arsenal youngster Kieran Gibbs at The Hawthorns raised a few eyebrows in August 2017 but the now 29-year-old is certainly beginning to justify his £7million price tag and he continues to win fans over – especially in light of his efforts against Sheffield United on Friday evening. Gibbs has featured in 19 matches so far this season for head coach Darren Moore, and he’s contributed three goals – the most recent was the winner against fellow promotion hopefuls Sheffield United as we took another three points and moved into third place in the Championship table. Gibbs took to social media following the game to mark his own efforts on the day, and his simple photo on Instagram went over very well with the fans. Posting a link up on Twitter as well, that attracted plenty of comments in response from fans who had been delighted with the performance and the points on the day.